Choosing a Celebrant is an important decision and an exciting time in your lives! Thank you, I am delighted for your interest! 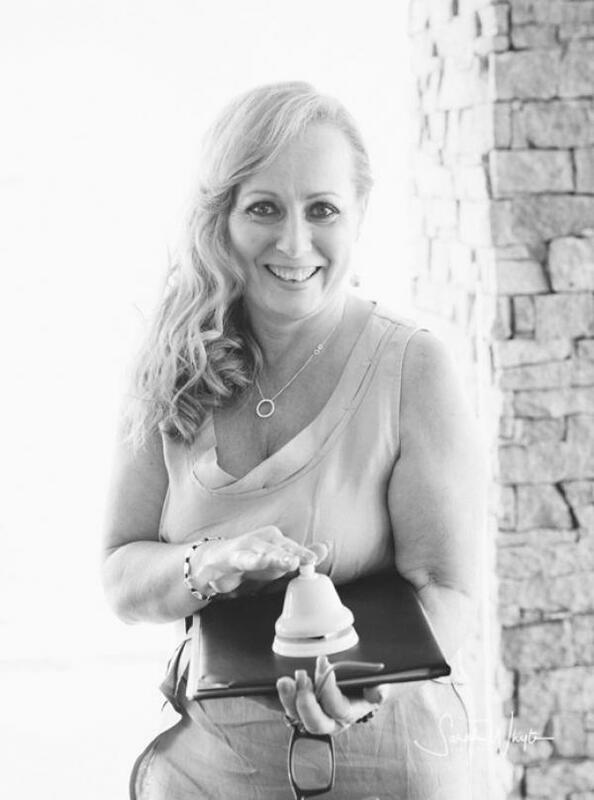 I am Mariana Podgorski-Guyett, an authorised Registered Marriage Celebrant based in Melbourne, however I service all of Melbourne metropolitan areas including Victorian country/regional areas. I also travel interstate and overseas! I am a member of The Association of Civil Marriage Celebrants of Victoria Inc., a member of the Australian Federation of Civil Celebrants and a proud supporter of marriage equality and the LGBTI community. Warm-hearted, friendly with a good sense of humour, reliable, highly organised professional with a modern approach - and did a mention passionate about what I do! My interests and career experiences are diverse and through these experiences I have developed interesting and creative skills - I can confidently say that I know my stuff! As your Celebrant, guided by my experience, I will create a ceremony to your heart's desire! I will take care of all the ceremony details and make sure that all of your visions and dreams are realised and accomplished. YES! 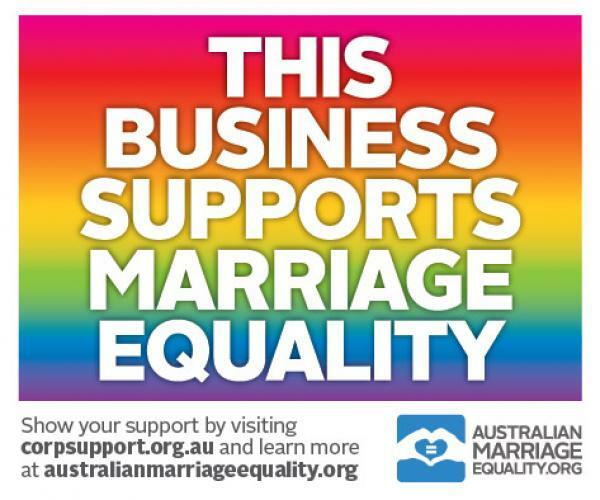 Marriage equality in Australia is now law! On the 7 Dec 2017, Australia became ever so proud - a massive affirmation! Young, old and everyone in-between Australian's joined together to achieve this historic and momentous event! LGBTI Australians can now be truly seen as they are; equally loving, committed, meaningful and worthy of being recognised to marry. It was a day of sheer celebration! Let's celebrate your LOVE together, because LOVE does not discriminate and neither do I! Love is Love! Contact ME and let's together create a ceremony to your heart’s desire! Nothing was ever too much trouble...You were literally a message and or phone call away, at all times. We were made to feel extremely welcome and comfortable in your company. ...her warm relaxed manner and humour also made it an emotional and extremely personal experience that touched the hearts of all who witnessed both ceremonies.